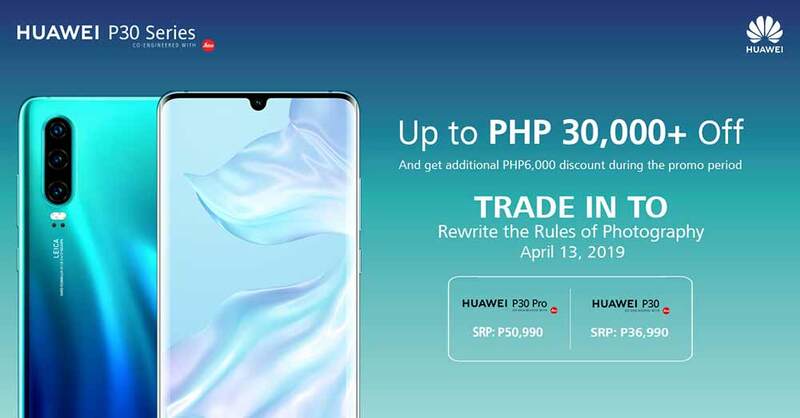 You can still take advantage of its offer of a free Huawei Watch GT worth P12,990 (around $250) for every purchase of a Huawei P30 or P30 Pro until April 12, of course. Even better, on top of that is a trade-in program that’s now already in place for the new flagship devices. Have your phone assessed by a third-party agent, who will then give the value of your unit based on its condition. 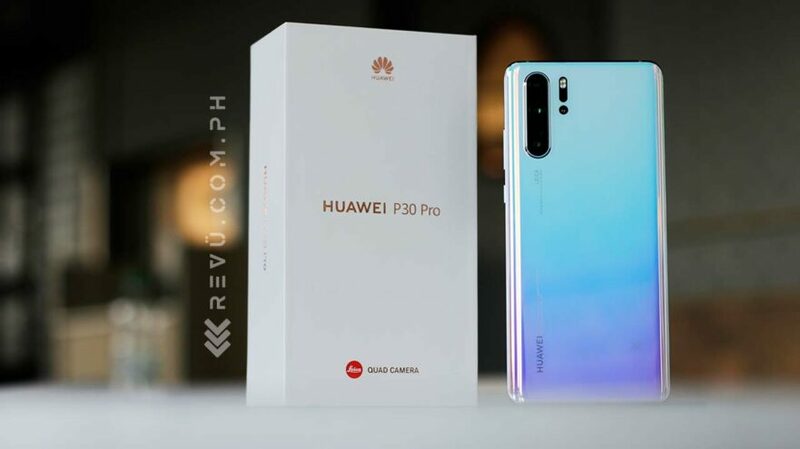 That amount will be deducted from the price of the Huawei P30 (P36,990 or $711) or P30 Pro (P50,990 or $980). What’s more, you’ll get an additional P6,000 ($115) discount during the promo period. Such a sweet deal, right?